Part of the FAAC Group of companies, Genius design and manufacture automated systems to meet the needs of users. 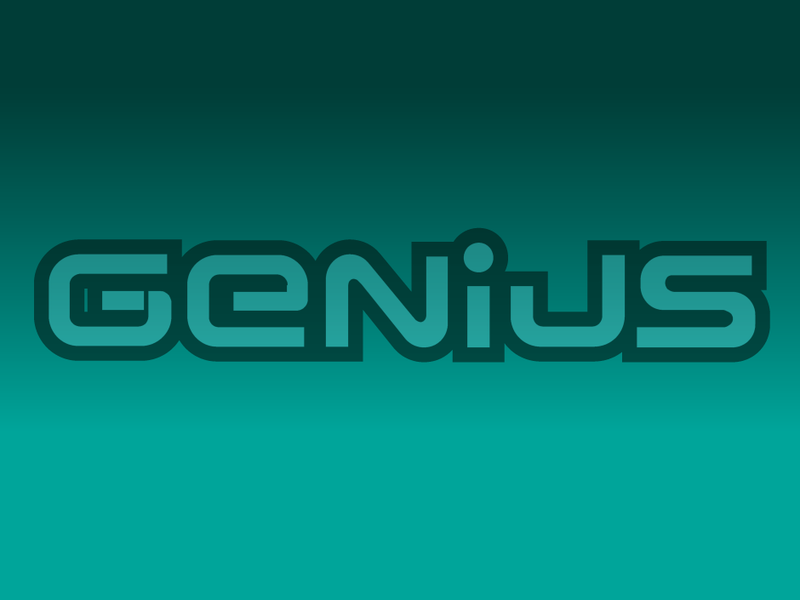 Genius have been around since their inception in 1967, and became part of the FAAC Group in 1995. FAAC are the market leaders in the supply of electric gate automation systems, doors and barriers, and the Genius range have been a great addition to the FAAC Group, offering excellent build quality and motors that fill the gaps where FAAC’s own motor range may be lacking. Genius manufacture a wide range of 24v and 230v electric gate motors / operators that are available to suit both residential and commercial applications. Considered to be a market innovator, Genius produce high quality motors that deliver real value for money to their users.